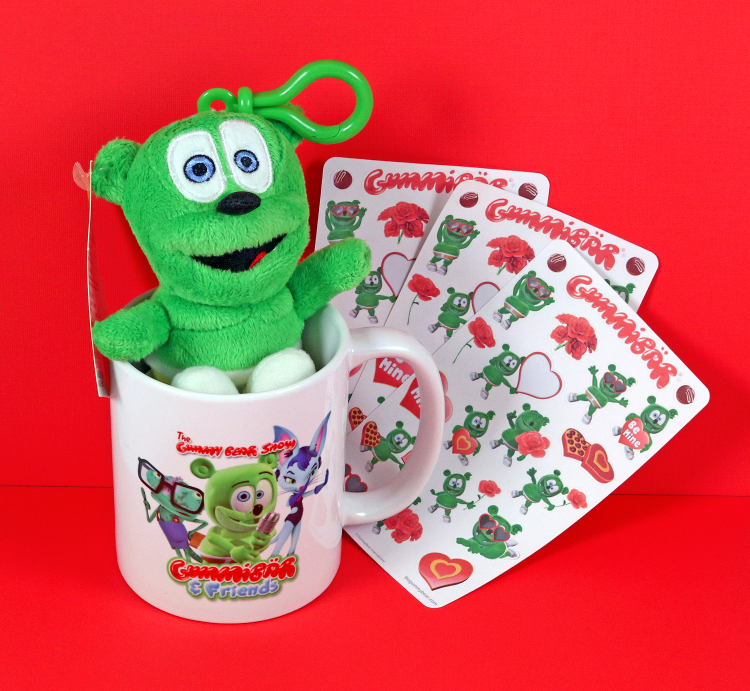 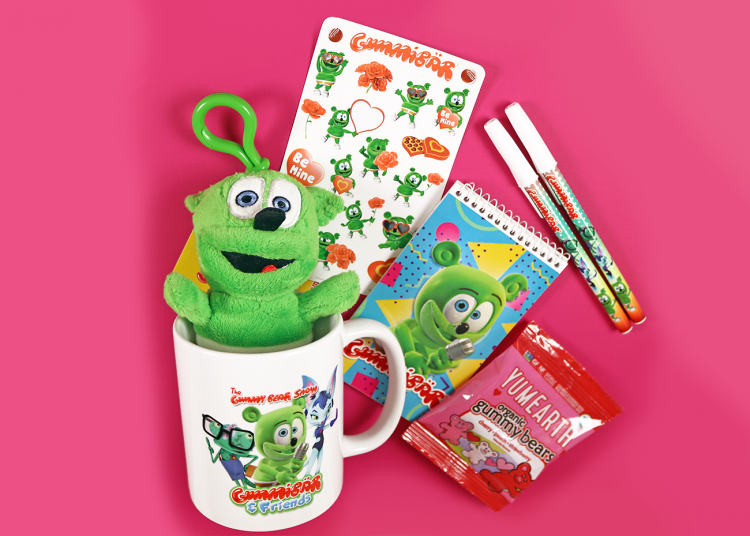 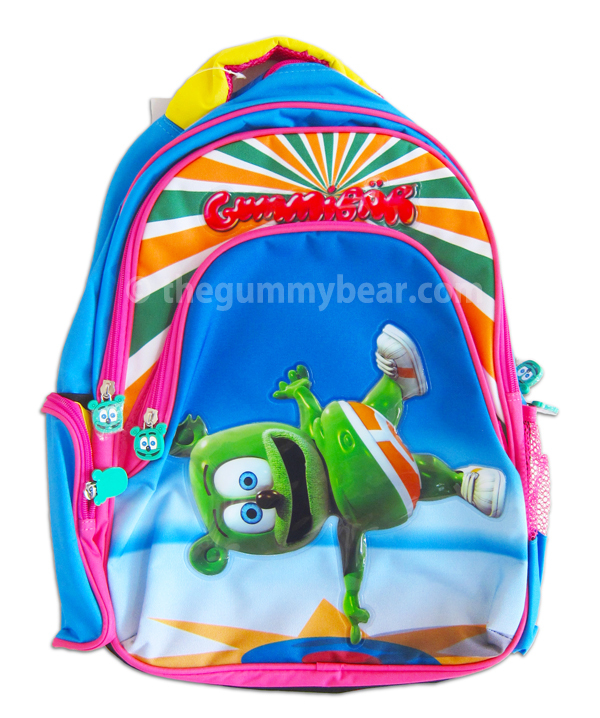 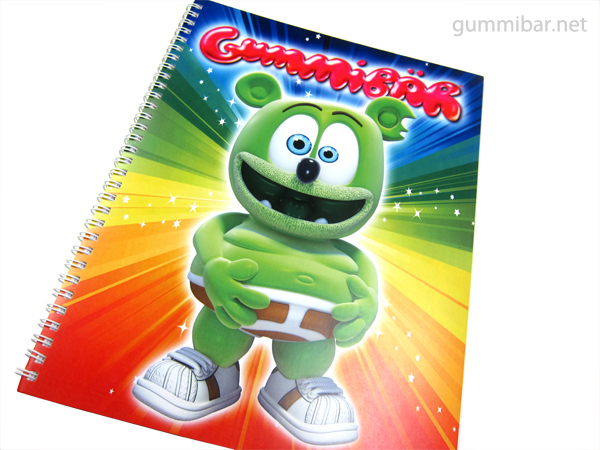 Head Back To School With A Gummibär Backpack! 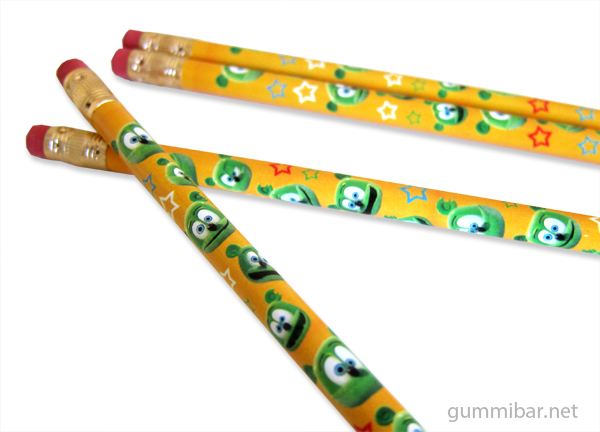 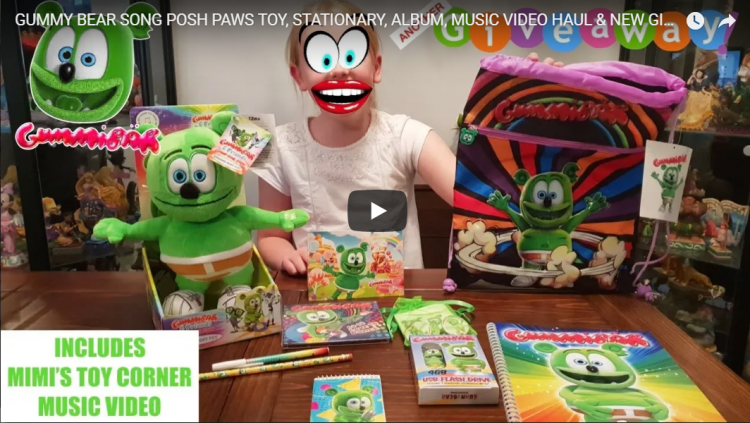 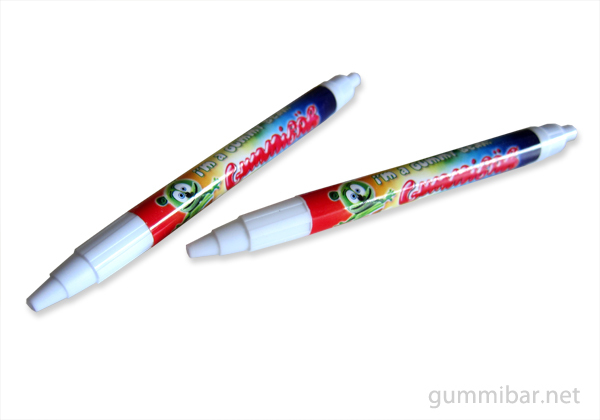 Write sweet notes with a Gummibär Pen! 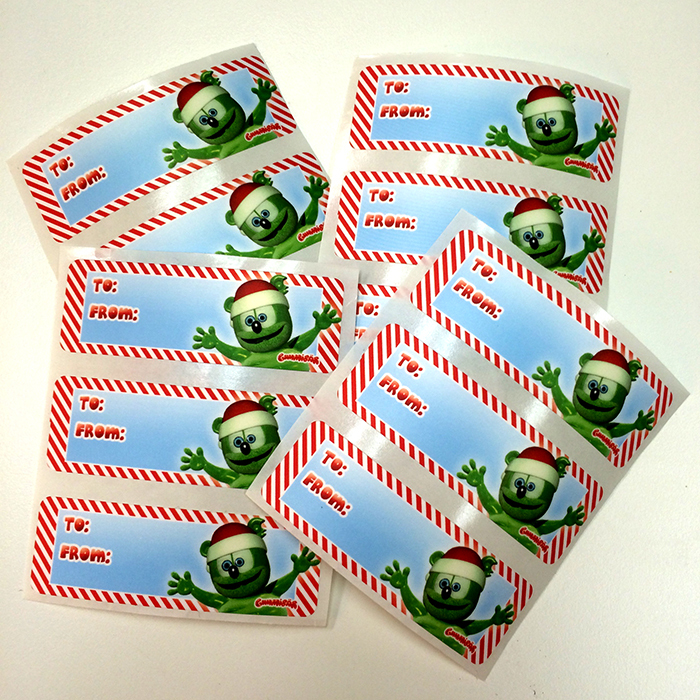 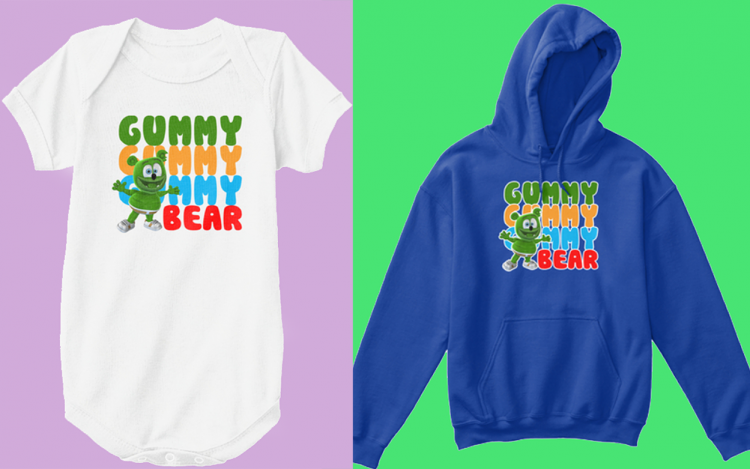 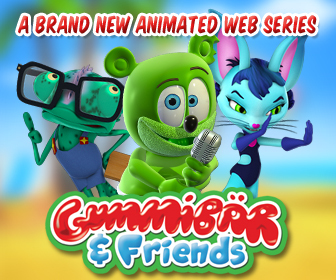 Gummibär Buttons are cute as… well, a button!